Welcome to the GATEWAY Neighborhood Collaborative (GNC) webpage. 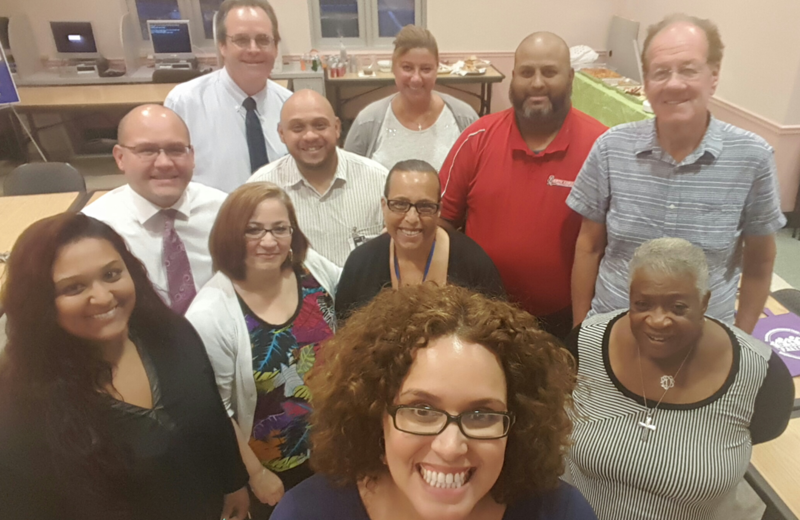 We are a growing group of community-based residents and relevant partners working together to shape and form the GNC Neighborhood Vision; a resident driven plan intended to enhance the viability of the GATEWAY Neighborhood and improve the quality of life for its residents. This website is designed to introduce GATEWAY neighbors to the Association and the neighborhood - and encourage neighbors to participate in the important decisions that affect their neighborhood. It will also inform you of the history of the neighborhood, showcase events, businesses, and projects happening in the GATEWAY Neighborhood and give you some important information about city services such as police, recycling and others. The GATEWAY area in Perth Amboy extends from Route 35 to Fayette Street and Elm Street to the Raritan River. 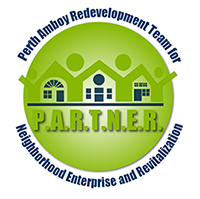 Residents of the GATEWAY neighborhood and other interested citizens of Perth Amboy are encouraged to join and participate in monthly meetings where ideas are exchanged, information is disseminated and important decisions are made. If you would like to participate in shaping the future of the GATEWAY neighborhood, click on "Join the GNA". Roam around this website where you can read about the P.A.R.T.N.E.R. neighborhood, find links to important city services and explore the neighborhood.